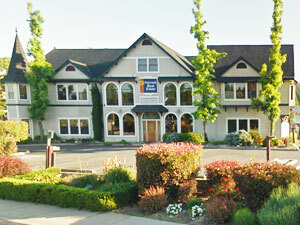 Your all-in-one guide for Grass Valley commercial & residential real estate! Real estate in Grass Valley is ideally located at an elevation of approximately 2,500 feet in the western foothills of the Sierra Nevada mountain range. 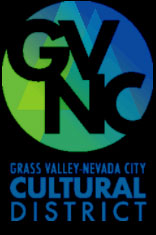 This historic northern Gold Rush town is centrally located between Sacramento, California (75 miles) and Reno, Nevada (90 miles) and has a population near 13,000. It is above the fog line and below the snow line but less than an hour away from world-class snow skiing. 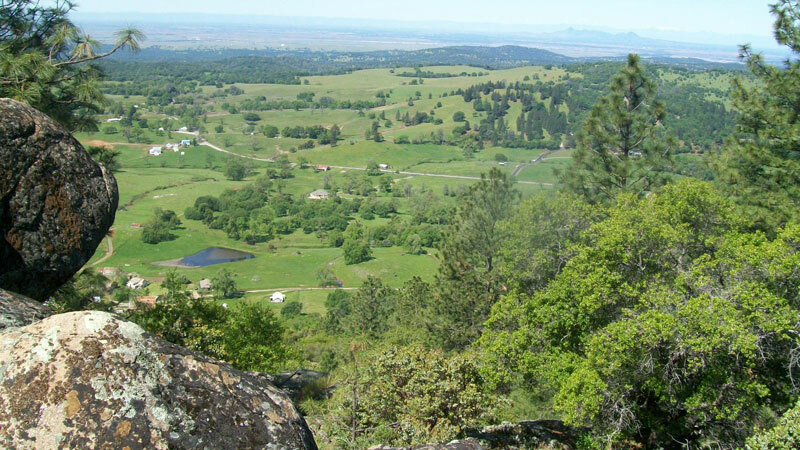 Grass Valley has a Mediterranean climate with warm to hot, dry summers, and wet, cool, rainy winters. You will find a plentiful supply of Pine and Cedar trees with an abundance of lush soil and vegetation which is why organic farming has become quite popular. Grass Valley boasts a vibrant cultural scene with a variety of fine restaurants, wine tasting rooms, art galleries and entertainment venues. All told – this is why Time Magazine named Grass Valley as one of the ten best small towns in america. Now you could wish you picked a different Grass Valley real estate agent after the fact…or you could choose the right Grass Valley real estate agent the first time. Whether your needs involve residential Grass Valley real estate or commercial Grass Valley real estate, the experienced professionals on this website can take care of all the details leaving you to just enjoy the ride.